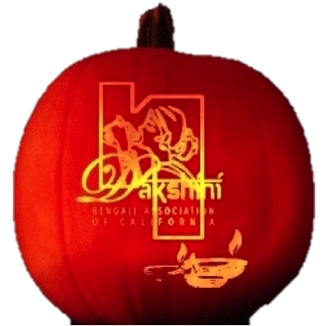 Team Dakshini sends warm and bright Diwali wishes to you all! We hope that the kids had a fun and safe Halloween! The Executive Committee would like to announce the formation of the Election Commission per existing by-laws to oversee the nomination process and subsequent due process for selection of the next Executive Committee for the term 2017-2019. Sajal Dabnath and Dr. Sarnath Chattaraj, members of BOA, have graciously accepted our request to represent the BOA to the Election Commission in advisory and consultation capacity if and when required. The submission deadline for the nomination form, available by clicking here, will be November 30, 2016. Please mail it to: Dakshini Bengali Association P.O. Box 14385 Torrance, CA 90503.